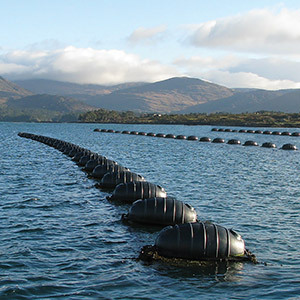 The JFC Marine division was established on 2005 with a range of mussel floats to serve the aquaculture sector. 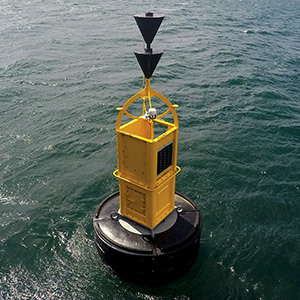 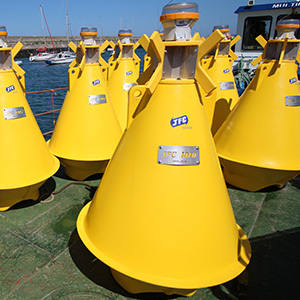 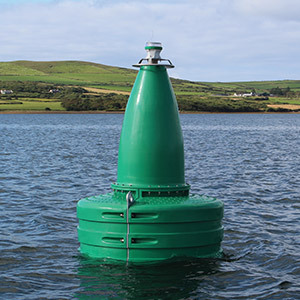 Ideal for inshore and offshore locations, JFC superior performance mussel floats are proven in the most exposed conditions and can significantly improve the profitability of mussel farming enterprises. 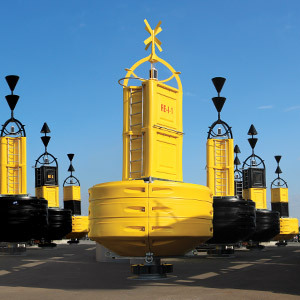 JFC is a specialist manufacturer of plastic drainage and water management solutions for the civil engineering and construction sectors. 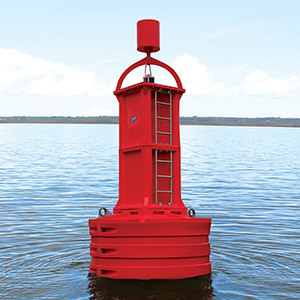 Innovative, durable, quality products saving farmers time and money since 1987. 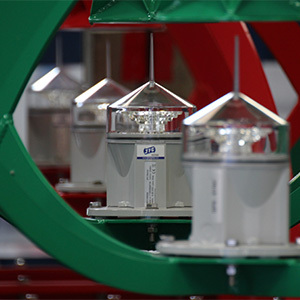 Our comprehensive material handling product portfolio meets the needs of customers in a range of industry sectors including hospitality, pharmaceutical, electronic, catering and healthcare. 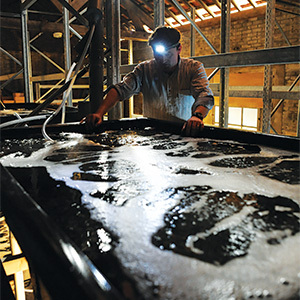 Business-to-business and contract manufacturing solutions for businesses wishing to design or contract manufacture rotationally moulded polyethylene products.